Looking for care right now? In between those issues you can treat at home and that life- or limb-threatening illnesses and injuries that require a trip to the emergency room, there’s Yuba City Urgent Care. 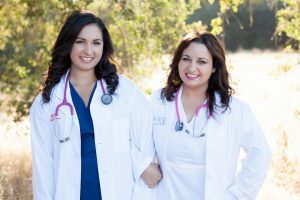 Yuba City Urgent Care center always has a physician on-site and our dedicated staff will be there 7 days a week to provide healthcare when you and your family need it. Our Yuba City Clinic‘s friendly physicians and other professionals treat illnesses and injuries ranging from flu-like symptoms and earaches, to broken bones and lacerations, while also being there for things like last-minute school physicals, $35 Sports Physicals and vaccinations.